Looking for information on up-coming events on the website? This is the place to find out what is in the works for the web page. Stop back often. I've been featured in the Trib! (Pirrsburgh Tribune-Review) The full article can be found here. 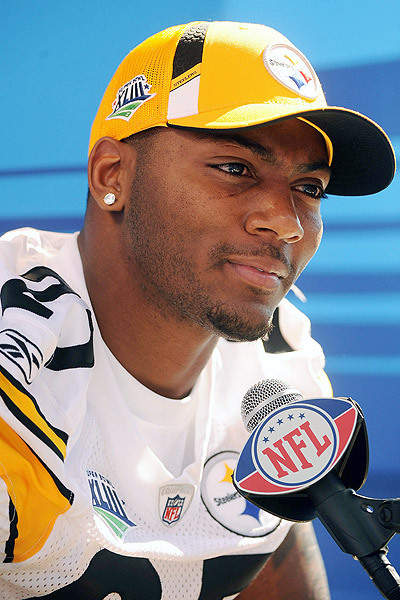 Just added Pittsburgh Steeler Ryan Clark as a client! We added a new video to the testimonials section and 4 new videos to the multimedia section. Check back here often for what is in the works, and what additions have been made to the website. Also, more new videos are being added to the Multimedia section in the next few days.